I am probably biased, as this is my home town, but Modena is a lesser known gem destination in Italy that you should definitely consider for your wedding. Forbes, The New Yorker and other important outlets have praised the art and glory of this small town that I call home. To me, getting married in Modena means choosing a destination that has all the best features you could find in Italy, plus the privacy and intimacy of a small town. A wedding week-end in town will include delicious gourmet panini eaten while people-watching, a stroll in the historical covered food market, a visit to a real Parmigiano-Reggiano cheese factory (with tasting), taking pictures under the arcades, admiring Ferrari and Maserati cars in the local Casa Ferrari museum, tasting authentic 25-yr old balsamic vinegar and so much more! you’re sport cars lovers, because Modena is the town where Ferrari and Maserati cars are conceived and created. It’s not unusual to see prototypes being road-tested around the nearby countryside routes, and you can even see models from up close at the two local museums. Or, if you fancy it, I could arrange for a test circuit drive for yourself! 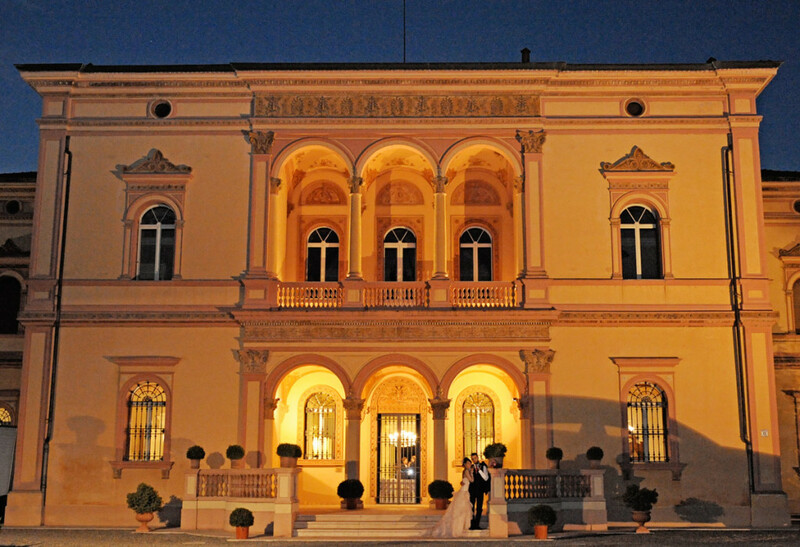 Does Modena sound like your wedding destination? I am currently on a hiatus from wedding planning so I am afraid I cannot book your wedding.